Which adults in the family will be the primary caretakers? Are you prepared to provide proper veterinary care including the spay or neuter of your rabbit and any necessary vet visits? Do you have a appropriate cage and supplies ? Is your home and/or yard “bunny-proofed”? Please make a list of questions you have regarding care and handling of rabbits. 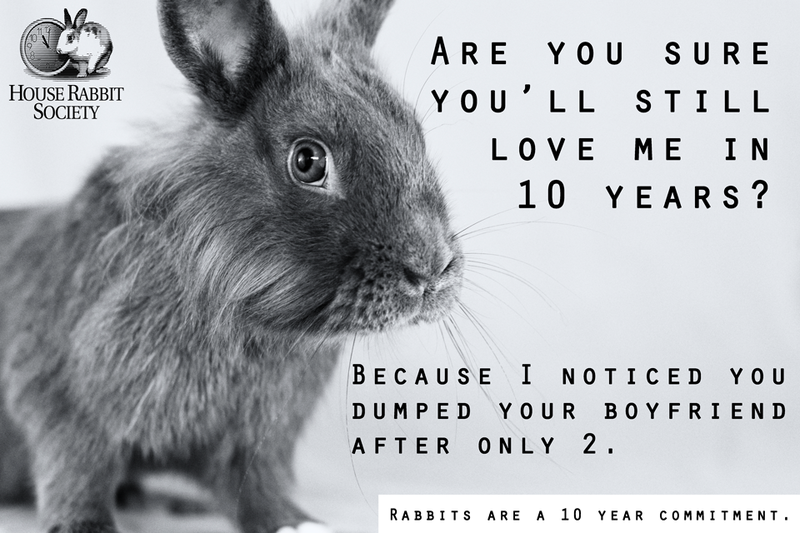 Make sure all your questions are answered by knowledgeable people prior to adopting your rabbit.